Our products can be found in Portland infrastructure, private residences, and anywhere else that needs durable precast products. Columbia Precast Products is fast becoming the premier concrete form company in Oregon. 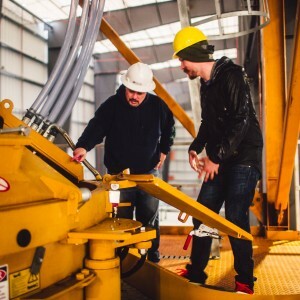 We use sustainable practices, an experienced crew, and precast concrete products that are made to last. 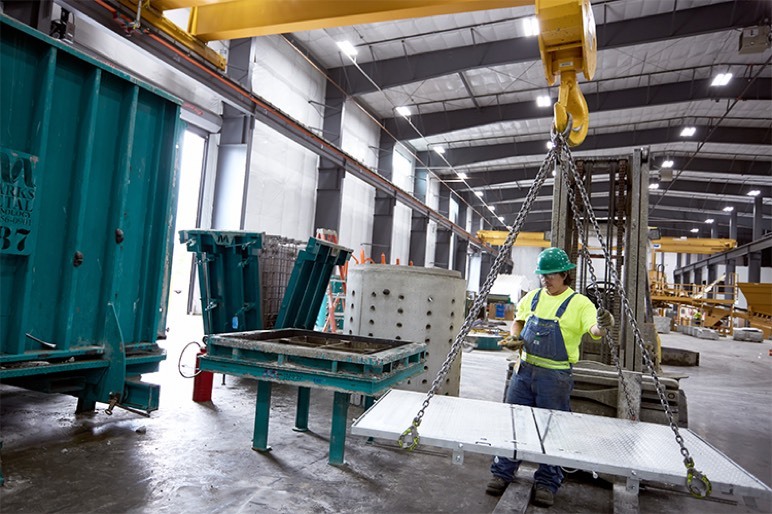 We make our precast forms in a facility protected from outside elements, giving us complete control over the environment. That also allows us the freedom to build custom forms to exact specifications. No matter what you need to be made, Columbia Precast Products can make it. When it comes to any large scale concrete job, the excavation process is similar between poured in place and precast concrete. That is where the similarities end. Pouring concrete at the site can be a long process, is labor intensive, and be dependant on weather conditions. With precast pieces, the time frame of installation is shortened considerably. With no need to build forms or pour concrete on site, our pieces can be installed as soon as the site is ready. That means less downtime for spaces around the job, allowing you to move the project forward. 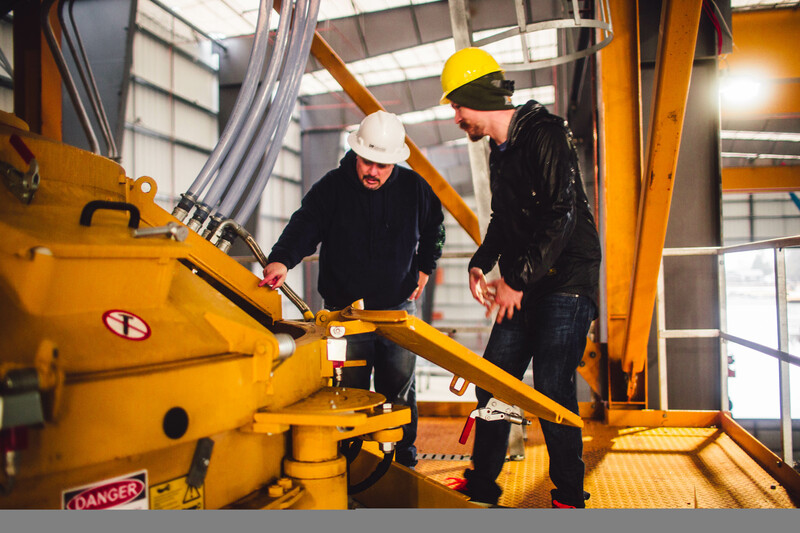 Because our forms are made in our facility, the weather plays no factor during installation. Oregon has several climates to contend with, including rainy coastal weather, summer heat to the east, and snow and cold in the mountains. With precast concrete, you have the ability to place manholes, vaults, and basins in any weather condition. In many cases, precast concrete is more durable than pour on-site pieces. Several factors could cause imperfections when pouring concrete in an exposed environment. 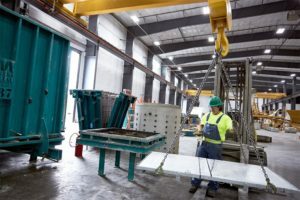 With precast, controlled testing can be performed to make sure all strength requirements are met. Need a catch basin in Coos Bay? A manhole drain in Medford? A concrete culvert in Corvallis? Contact Columbia Precast Products today. We understand construction in Oregon and will save you time and headaches during your construction project.